But anywaaays, let me proceed to talking about the product in depth! I think I've already said quite a lot in my comparison post comparing this to the Bright Fit BB Cream, but I'll take the time to talk about this alone. The first thing I that noticed about this is that it comes in a sleeker packaging. 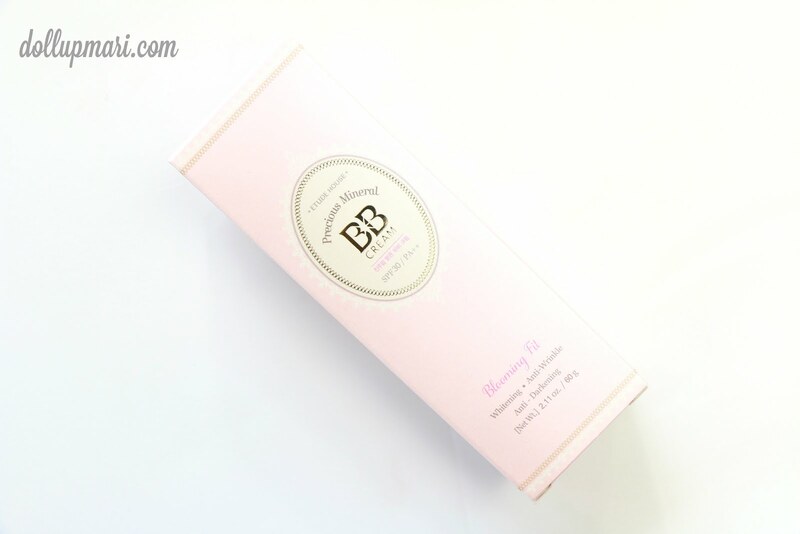 It comes with an elegant looking box, and an elegant matte finish tube. This really packs a lot of great value for money due to having a lot of product relative to its price--I've had my Bright Fit tube with me since 2013 and even if I use it often I still haven't used it up until now. BUUUTTT, I have yet to have the confidence to take this on a trip. I've always been worried that while the product content is not beyond 100mL, the tube's size might be too big that it will be considered a threat, and therefore confiscated, at the airport. They have a rule saying that if a vessel is that of greater than 100mL, even if the liquid in it is less than 100mL, it will still be confiscated. But well setting my fears aside, I like how this tube can stand alone, and I love the cute lattice designs on the tube. For the curious people out there, I was sent W24, or Honey Beige. 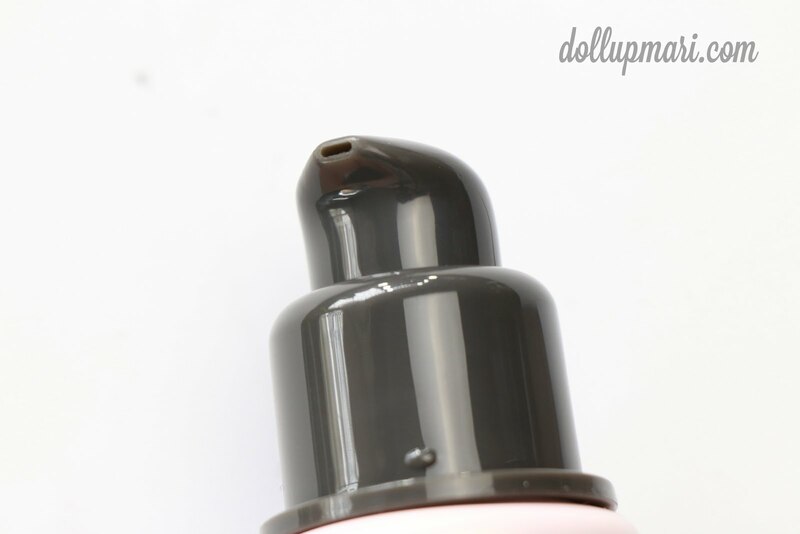 In the Etude House language, this is the darkest shade in their roster. I usually fit better with W13, but this shade isn't too far from my skintone that there are no mismatching problems whatsoever. For the concerned folks, this is 60g, and is SPF 30, and here are the ingredients. Here's a photo to show its blendability. It's not thaaaaat phenomenal in blending, but it's bound to meet most standards for base products. 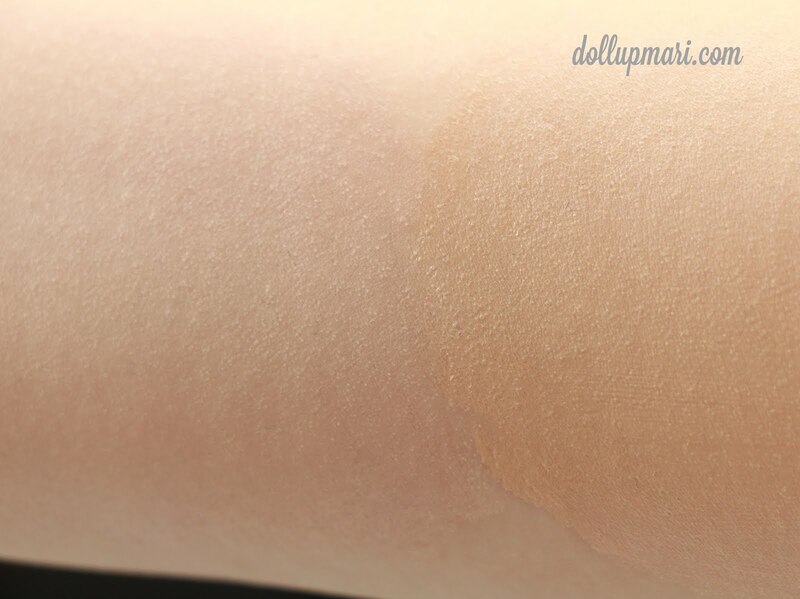 For color reference, this is the arm swatch of the product. I think what I mean about it being a tad little bit darker than me is apparent here as it shows on my arm. Shade W13 disappears on my arm hahaha (much to my dismay when I am taking swatch photos and the swatch is nowhere to be noticed in the photo). 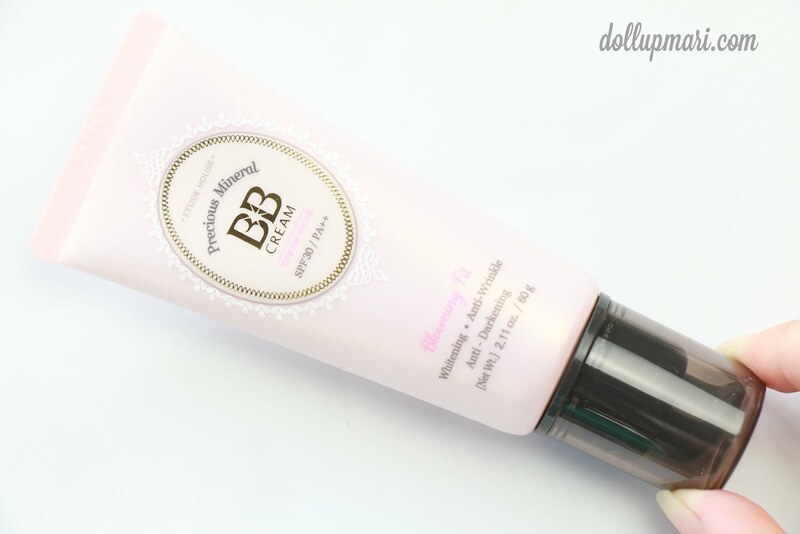 The other great thing about this BB cream is that it's buildable. I like that even after the second application, even in real life I still looked realistic (albeit less realistic than when I just had the first application). The people who are into stage work and TV work will probably not appreciate that this needs two coats to cover the face fully, but I think that for most students and office ladies, this will already work very well. You can have one coat for most days, and two coats for more formal occasions. In terms of coverage, I like how it's buildable. 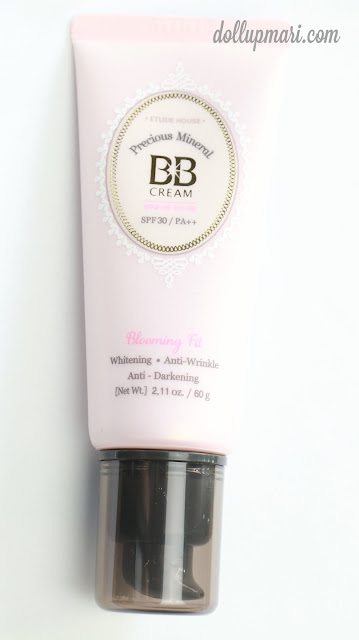 In terms of oiliness, I think it's a truth in life that BB creams were not formulated for the tropical countries, so you will really need to set this with powder to make it last through the day. 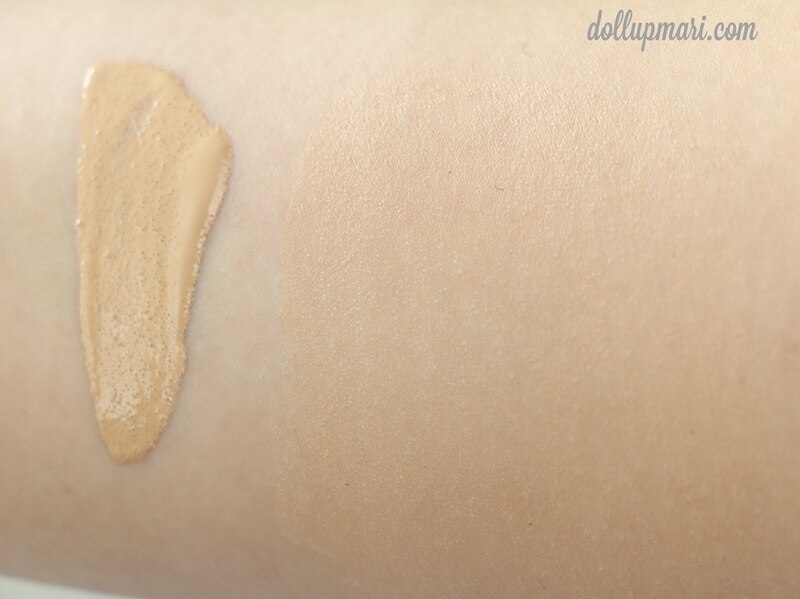 In terms of glow, the glow isn't as strong as Bright Fit when you apply it on your face. 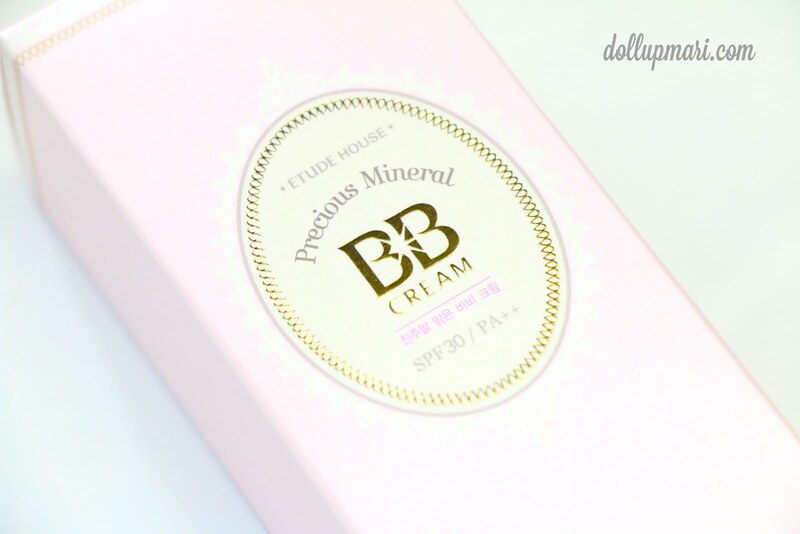 But like I said, this is the most everyday-use friendly variant among all the BB creams Etude House has. You can get this at Php848 at Etude House. I think that this will really be a good gift for anyone, just as what I've put in my gift suggestions post from awhile back. Do not worry that an older person will not like this because aside from its timeless packaging, its good qualities as a BB cream are bound to be appreciated universally. 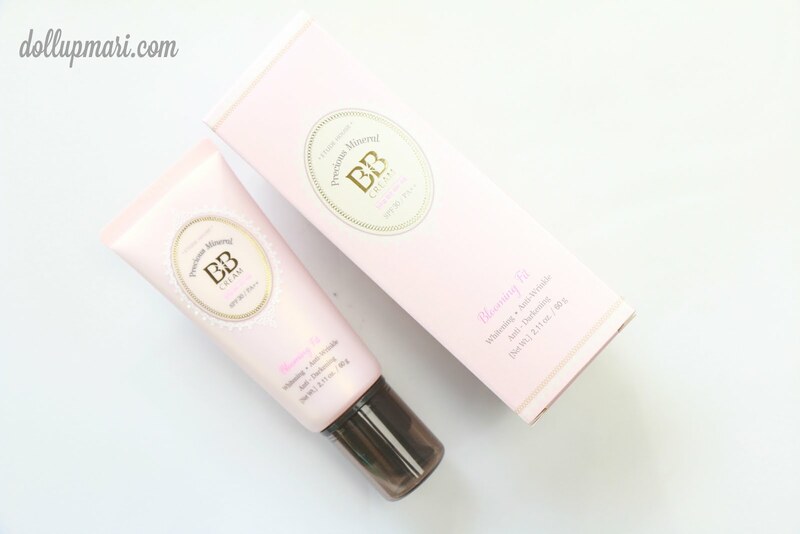 And last but not the least, my mom loves using this so yeah even moms can love Etude House BB Cream. Note: This product was sent to me by the PR team of the company for review, but in no way was I paid, compensated, nor coerced to produce this blog post. I produced this blog post on my own volition and without any tainting of my true opinions about this product. My verdict always will be fair and unbiased.